Day by day as you go on and on, as you gain momentum, as your inspiration deepens, as your plans become a reality, you will realize that your life and this world is no longer the desolate and hurtful place that it once used to feel like. As God works in your heart, you will realize that the earth is a living thing. It is made up of beating hearts and is a thing of life and beauty. As you walk away from ground zero, the day your spouse left, you will face trials and feel many mixed emotions, but as time creeps on eventually things will improve and you will come to a new understanding, you will be inspired by a new light, gain confidence and power each day. You will have new hopes and dreams that will come true while your life takes on a deeper, fuller, clearer meaning than before. God wants nothing but the best for you, but you have to want it for yourself as well. You have to let God in, and you have to do your part. Everything takes work and the harder you work, the more rewarding it will be. 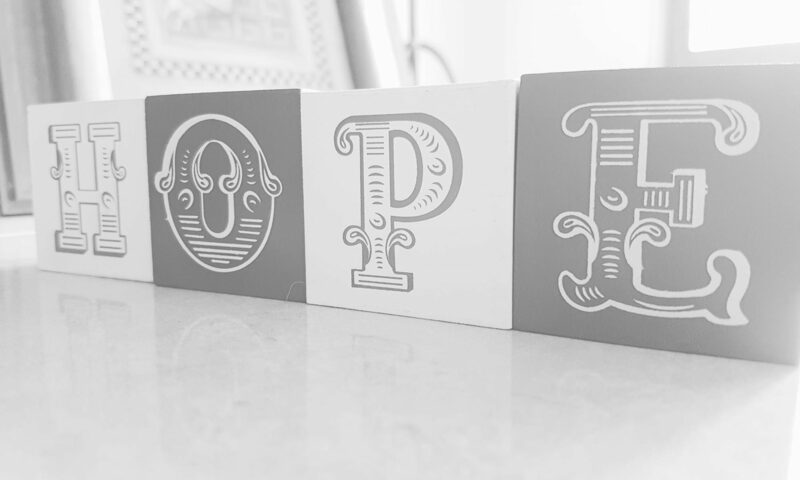 Hopeful living after divorce is not a pipe dream; it is a reality that will happen when you put your mind to it. We must be aware that our mind is creative and powerful and our environment and experiences in life are a result of our habitual or predominant mental attitude. For example; if you live life as a victim your attitude, talk, and experiences will only reinforce how you think. It won’t lead to a place of hopeful living after divorce. It will lead to a “poor me” attitude; pushing people away until you decide to change. For many, it is easy to point out the negative in others and the world around. Those people aren’t much fun to be around but consider the people that no matter the situation can find something good. Now, those are the type of people that attract others, they make their happiness, and they have hope. Which kind of person do you want to be? And yes, you do have a choice! You can change the way you view the world, it may not happen overnight but with practice, you can find the positive that surrounds you in abundance. Ask God to open your eyes this very moment and actively look for things to be grateful for and thank God for them.